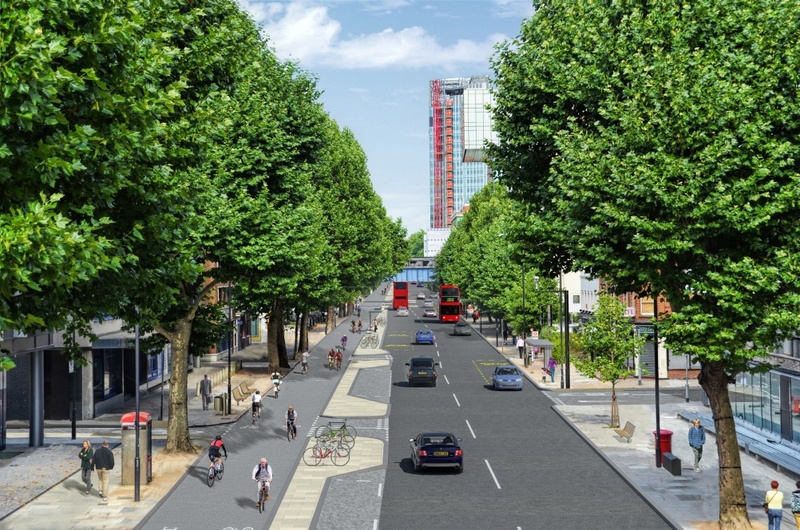 Dozens of schemes have been unveiled which could help reduce congestion, improve safety and give people a better quality of life in London’s civic spaces. 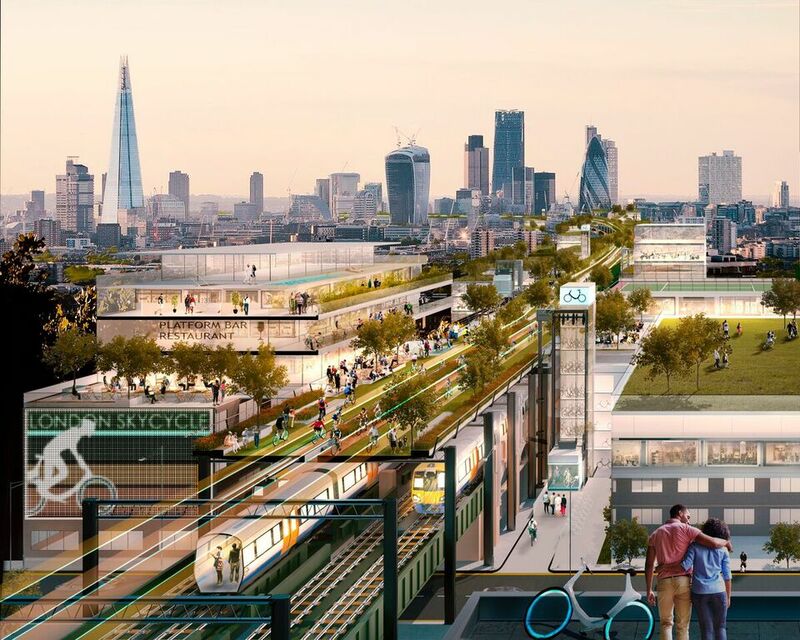 The ideas have been floated by architects and designers working with New London Architecture, which is curating an exhibition with Transport for London to imagine the future of London’s road network. 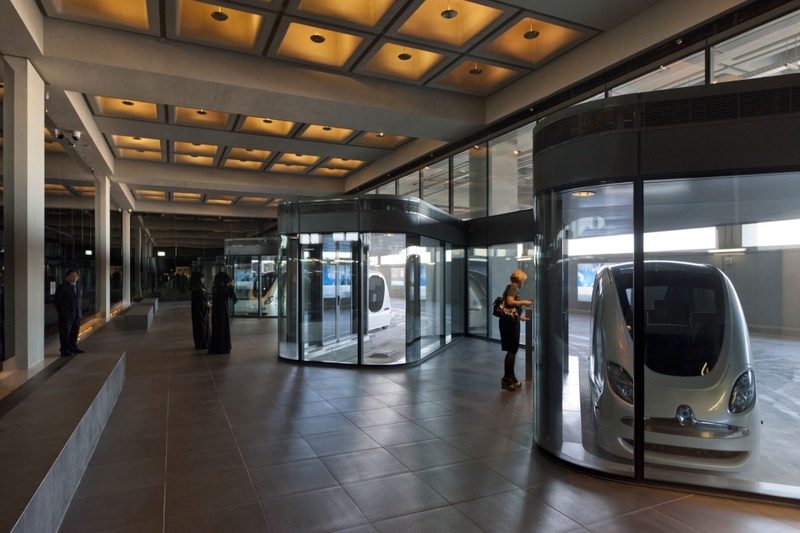 The broad vision is one where ordinary cars are literally driven underground in cut and cover road tunnels, leaving driverless cars to roam above ground as part of a connected city. Reductions in road deaths and injuries, and more efficient traffic flow are cited as good reasons to do this. 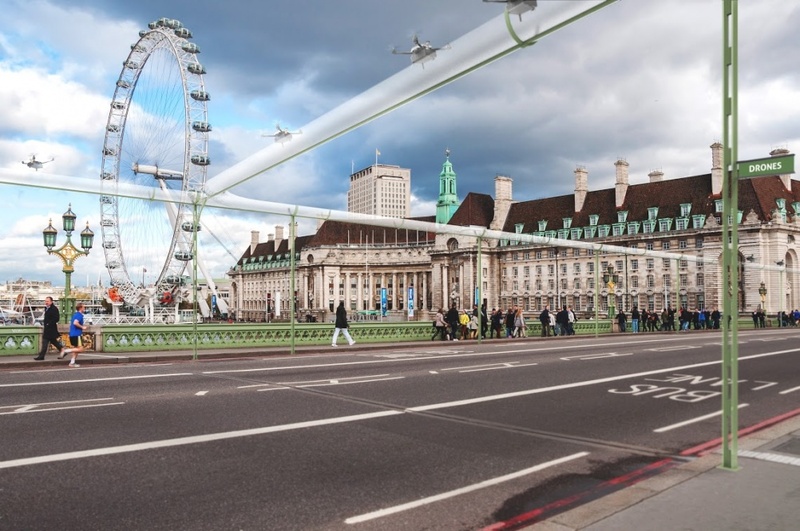 By moving traffic underground TfL estimates that traffic could be reduced by up to 20% and while air quality would be improved and noise levels reduced, there would also be opportunities to create green public spaces above ground where the roads used to be. 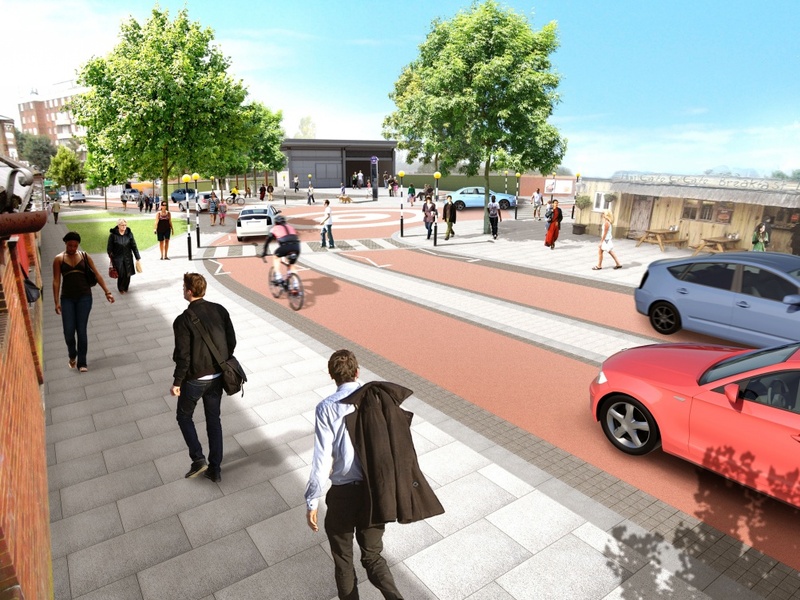 Other above ground options would be shops, cycle routes, public transport routes and new housing. Freight and service traffic would be reduced by allowing drones to inspect utilities and deliver small packages. More than 80% of all journeys in the capital take place on the road, and over 90% of all freight is transported by road according to TfL. 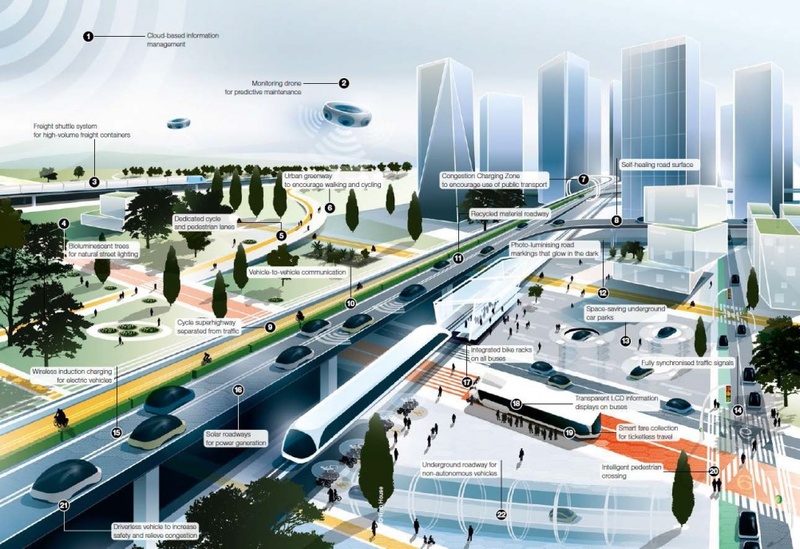 Streets Ahead: The future of London’s roads runs from 27 January – 24 February at the NLA Galleries at The Building Centre, Store Street, London, W1E 7BT. 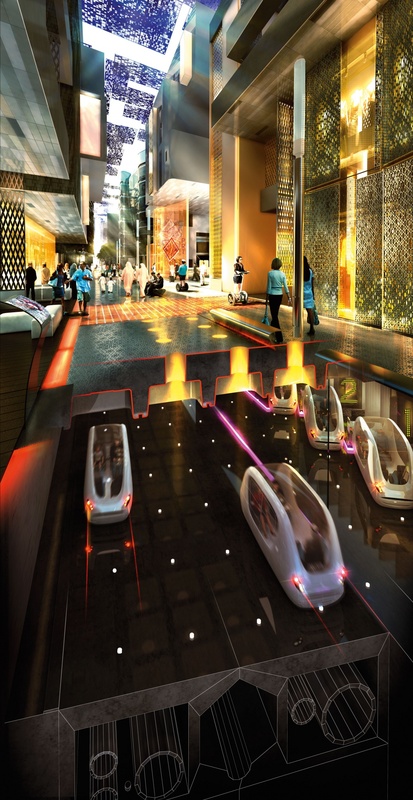 Roundtable – Will the most successful tech companies of the future be design-led? Can the nation’s public art be saved?